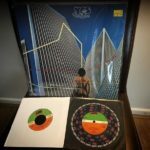 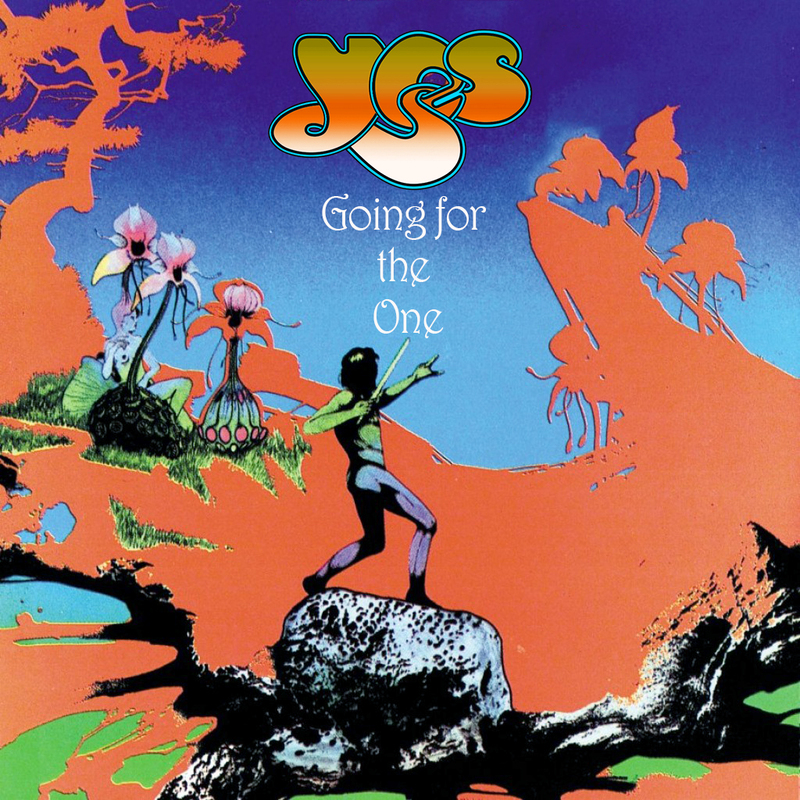 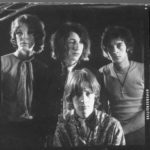 We listen to the extra songs on the expanded and remastered Going For The One reissue and Miguel Falcao gives us an in-depth look at the Chris Squire masterpiece, Amazing Grace. 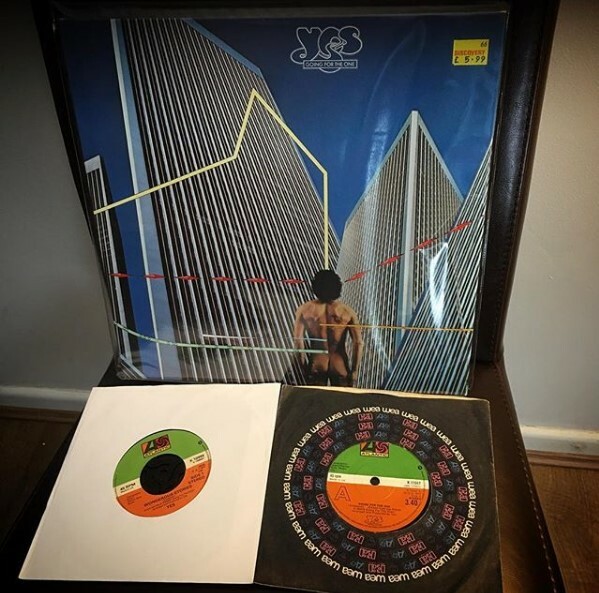 There’s also a 2 pence on posthumous songs/albums. 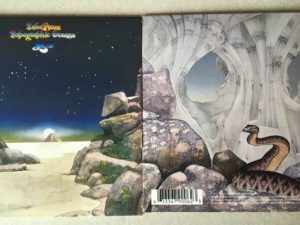 Are any of the extra songs worth listening to? 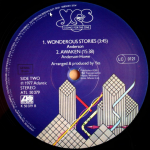 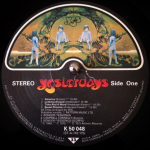 Why did Chris Squire shelve his solo for so long? 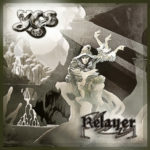 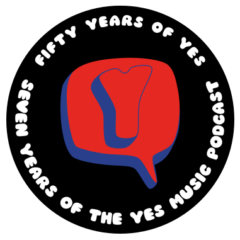 What do you think about developing and releasing late Yes men’s recordings? 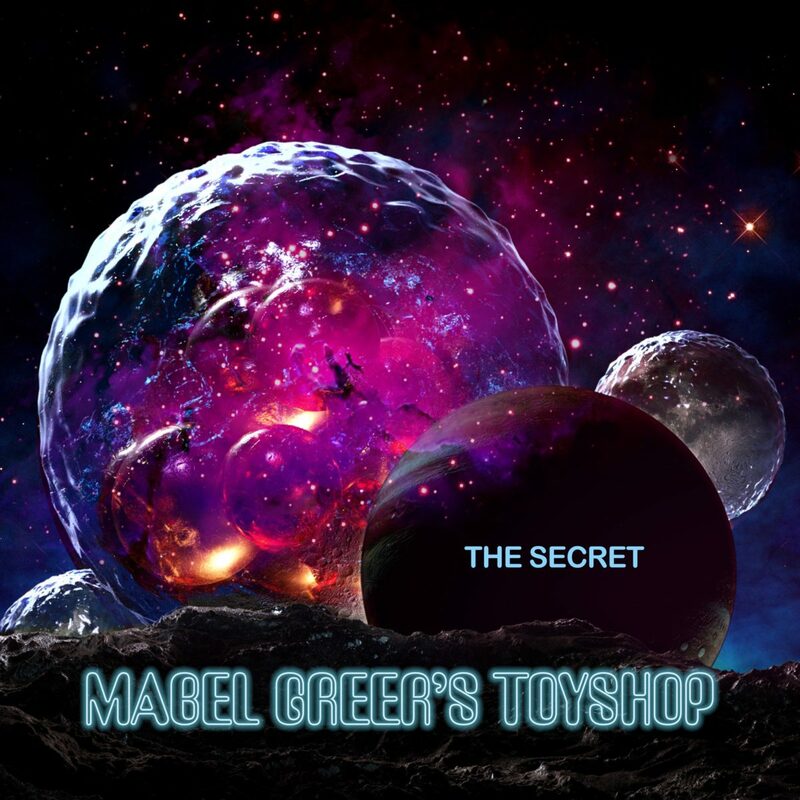 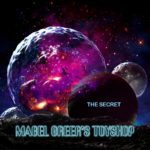 Mabel Greer’s Toyshop – new album, ‘The Secret’. 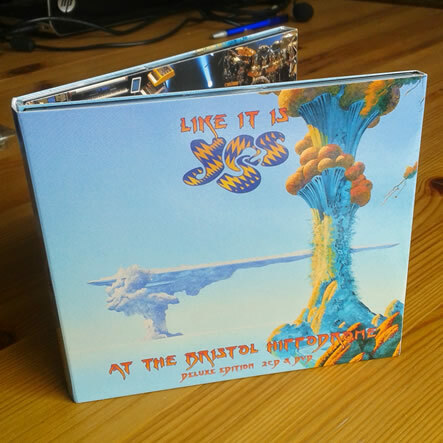 This week I watch the first part of the DVD from Like It Is – Yes at The Bristol Hippodrome. This is the whole of Going for the One. How does this epic look on screen? 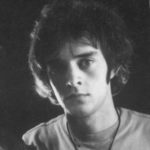 Does the minimal staging work? 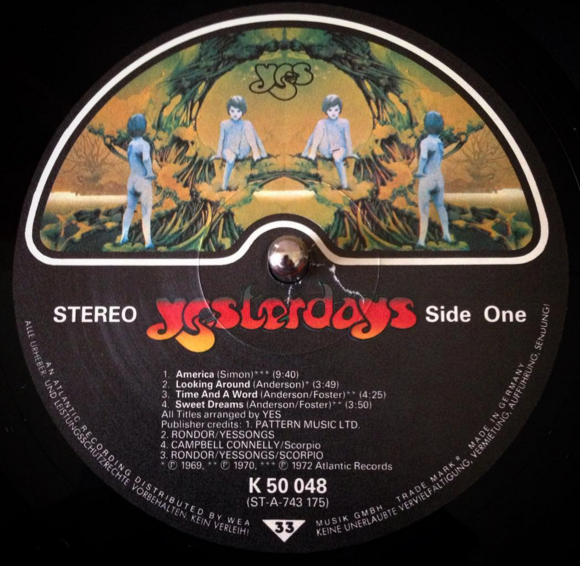 What can we learn about the musicians from seeing them rather than hearing them?